I cannot believe how quick the school summer holidays are going. We are trying to have a combination of relaxing chill out days and days when we are out and about. As a whole we are having a lovely time. However, it has reached the time when I need to start thinking about getting School uniforms, shoes and all the back to school stuff we need. I am sure many of you are in the same boat. 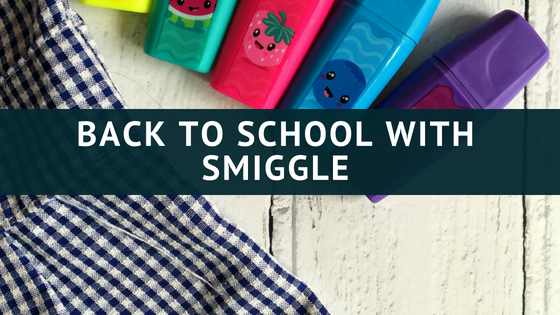 When it comes to stationary, packed lunch boxes and more you can’t go wrong with Smiggle. 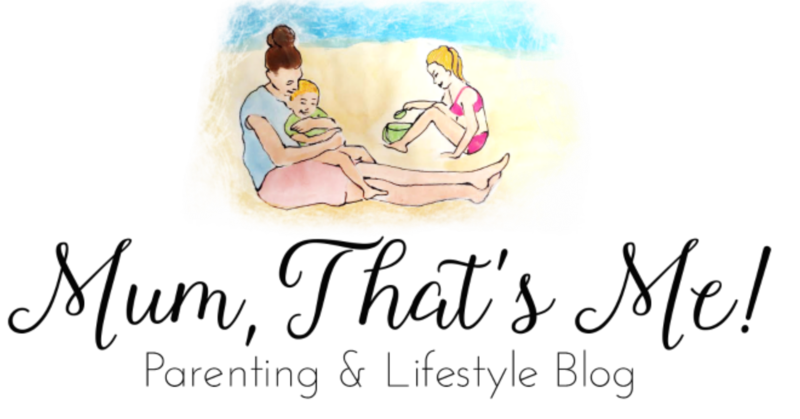 Most children love all the pretty sparkly, nice smelling super cool things that they sell. 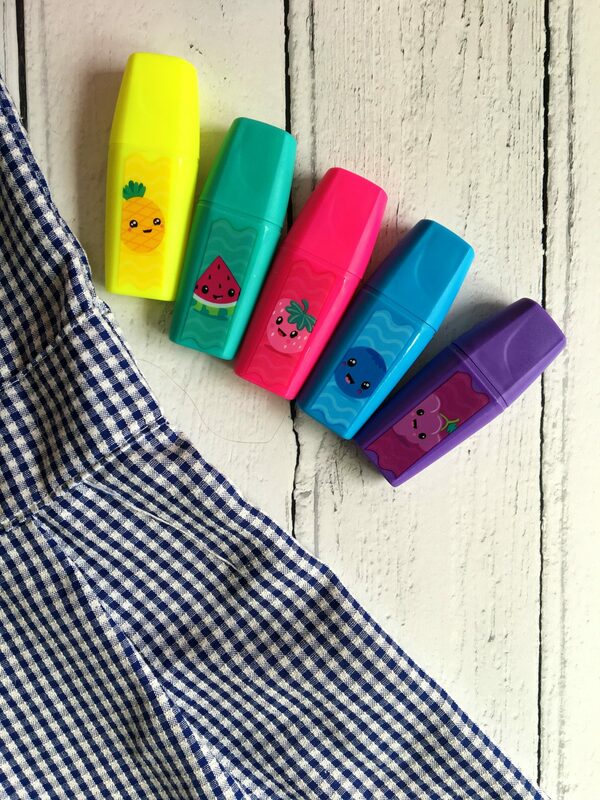 There back to school range is awesome. I am in love with all of the above items and they are great for going back to school in September. My daughter love’s Smiggle and I quite like their stuff too. I love highlighters and when they have pretty smells even better. The Juicy highlighter pack has five different colour highlighters. From the photo you can see that the scents are Pineapple, Watermelon, Strawberry, Blueberry and Grape. My daughter has been doing the smell challenge on everyone that comes in the house. She makes people smell the highlighter and they have to try to guess the scent. Possibly why no one has visited in a while! The highlighters are a great size and fit nicely into a pencil-case. Oh and did I mention the colours are so bright and vibrant. I personally think they are a bargain at £4.50. I feel the need to add that I attempted a photo of this awesome pencil-case but it didn’t do the pencil-case justice. 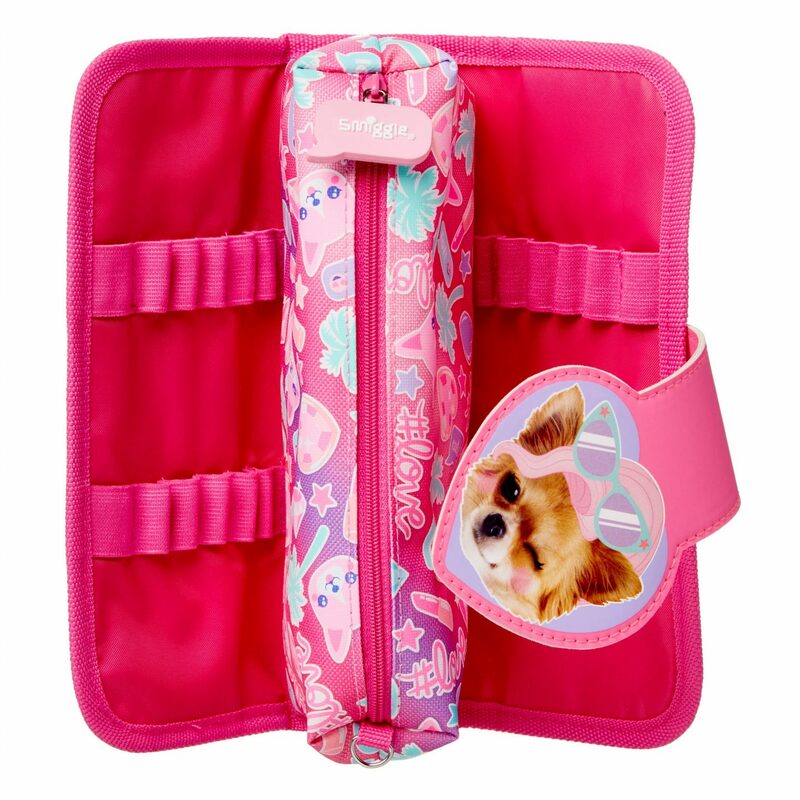 The Stylin’ Utility Pencil Case is new to Smiggles wonderful range and comes in four different colours. Black, blue, Pink and purple. I love how there is a central area with a zip, perfect for putting the highlighters in! Then on each side of the central area there are slots where you can put pencils or pens in. Making it quick and easy to access your pens in a hurry. The pencil-case is sturdy and well made and would hopefully last a school year. These stylish pencil cases cost £10. 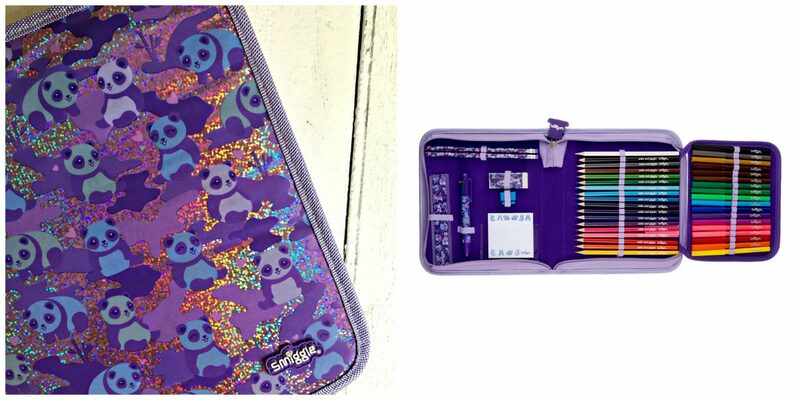 The Now You See Me Zip It Kit is perfect for school or even for use at home. The set comes in black, blue, pink, purple and navy and comes with everything you could possibly need. It comes with 18 coloured pencils and 18 felt tip pens. That in itself is perfect for all the colouring and drawing my two love to do. It also comes with a ruler, sharpener, eraser, two pencils with erasers, a rainbow pen and mini notepad. Any kid that rocks up to school with one these will be the envy of their friends and be well equipped for school. I absolutely love this super sparkly notebook. 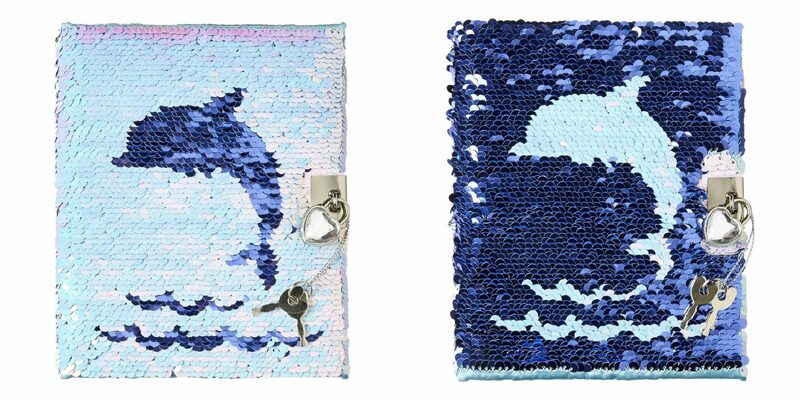 The sequins flip to turn the dolphin into different colours. It seems to be the ‘in’ thing at the moment. My daughter has a top like it and its safe to say this notebook is her favourite. The lockable notebook has a cute heart padlock and inside you will find 240 lined pages and there is space on the top of the paper to put a date and some emojis. If I was little this is the sort of thing I would love. In fact who am I kidding.. I love it now! This would be an awesome back to school item and it would also make a brilliant gift. This is by far the best lunch box I have ever seen. It has double compartments. Two tiers so you can keep certain food separate. The top compartment unzips at the top and the bottom unzips at the front of the bag. There is plenty of space inside. 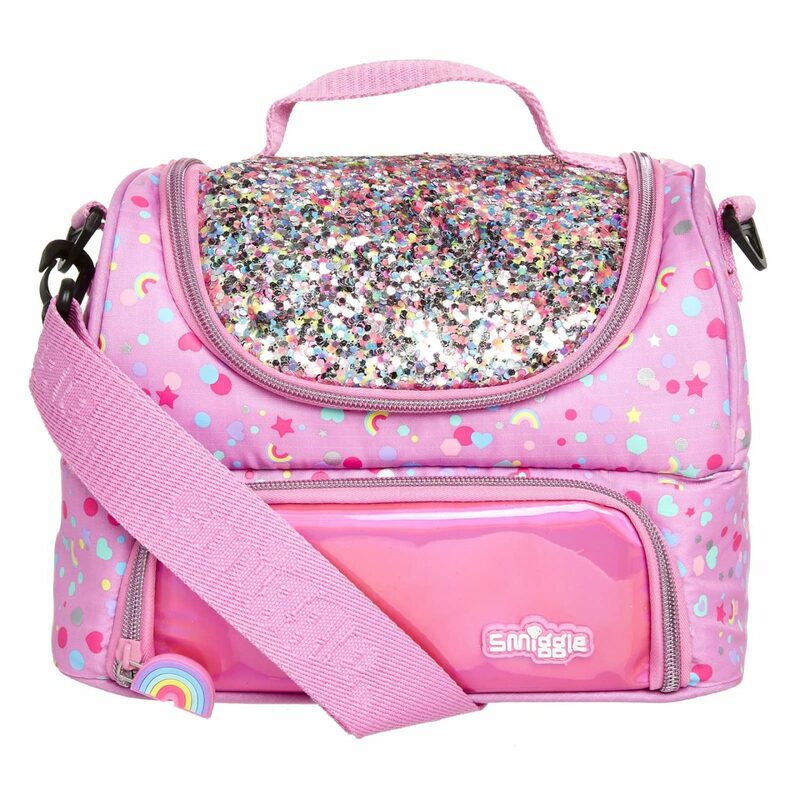 The packed lunch box also comes with a removable strap, this is super handy especially on the school run and I am sure it’s going to be fab for my daughter at lunchtime too. Inside the top compartment there is a name label to write your name, which is very useful. 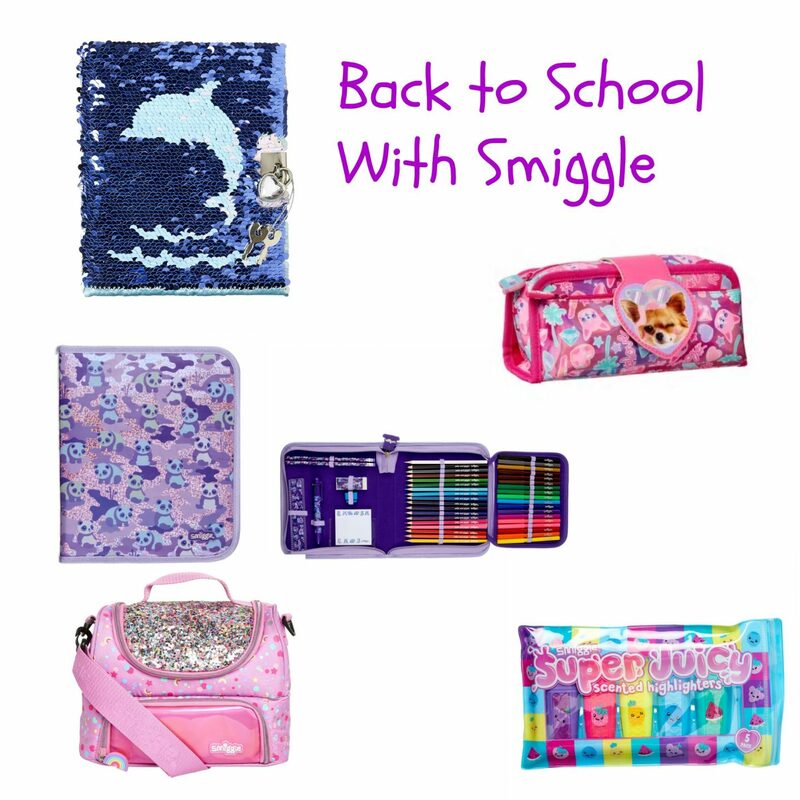 Smiggle have so many great back to school items and these are only a few. Take a look in store or online and your bound to find lots of things you will want! Disclaimer – This is a collaborative post. We were sent the above items for the purpose of this review. All opinions are my own.